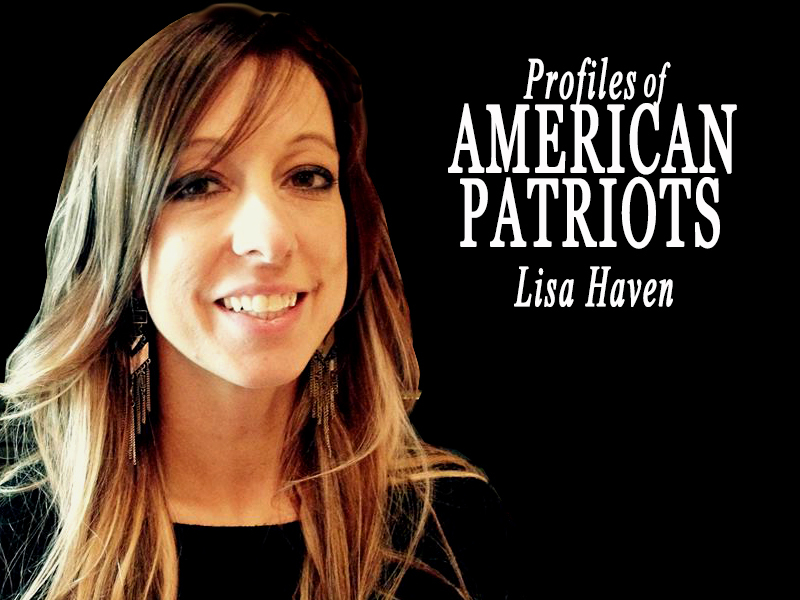 Lisa Haven News – Page 2 – Christian, End Time, and Conspiracy News! I’m MOVING! My New Website Has Finished!! Please Join Me In The NEW Location! Attend Hear The Watchmen Conference! Before launching her journalism career, she wrote many bible studies and lead women ministries for a number of years. She will also complete her ministry degree at International School of Ministry this year. I also Write For- Before Its News! !